Home / STORE / Easter & Spring. 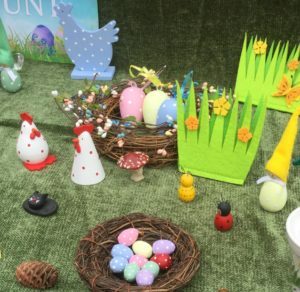 This is a section dedicated to Easter with little Nisse, Tomte, animals and eggs. 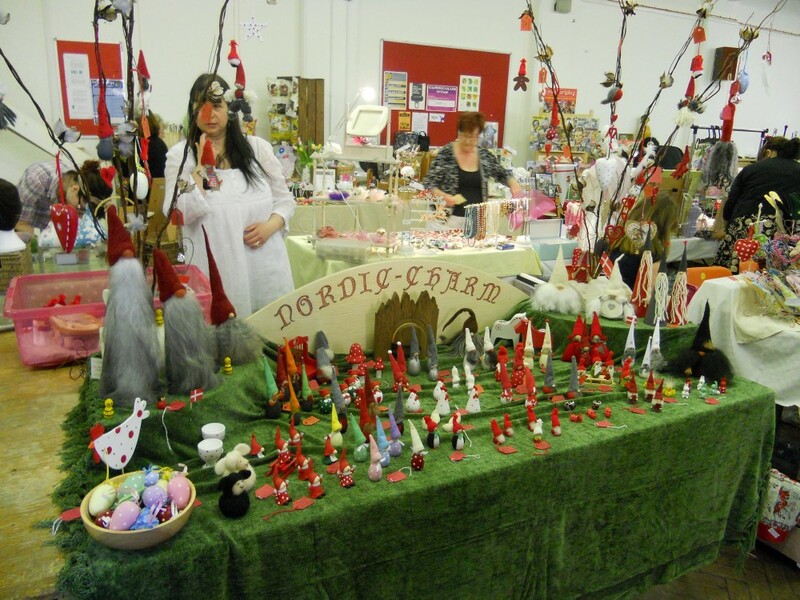 Each one has a charm of its own and with the wide variety, there is something for everyone.